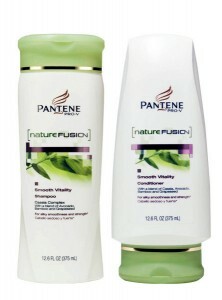 FREE Full-Size Pantene Nature Fusion Shampoo from Vocalpoint! If you are a member of Vocalpoint, go here and login to your account! After doing so, you’ll be able to request a FREE full-size sample of Pantene Nature Fusion Smooth Vitality shampoo! 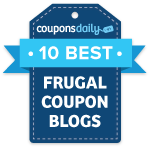 **Even if you’re not a member, you can still get this sample! Register, then come back here and go here to login to your account.